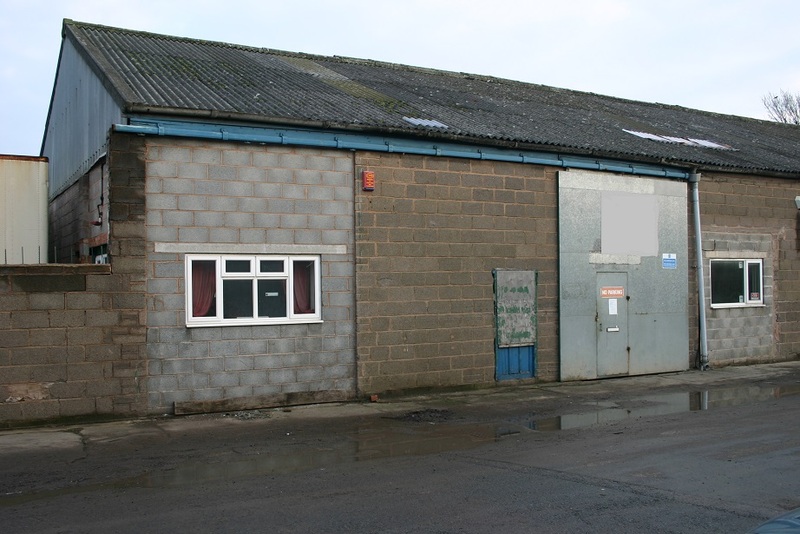 The property is on an established light industrial/Trading Estate and benefits from electricity, water and toilet accommodation. Access is via a pedestrian door. Unit 19b Ground Floor - 1,837 Sq ft, 170.7 Sq m.
It is not our company policy to test services and we can give no guarantees as to their working order. Energy Performance Certificate Rating Band E - details available on request. The Workshop/Warehouse Unit is available to let on a new lease, with flexible terms, at a rent of £6,900 per annum exclusive. All sums are subject to VAT. The tenant is to pay the landlord a fair proportion of the cost of the buildings insurance and water/drainage charges. A contribution towards the landlords costs will be payable of £250 + VAT. The 2017 Valuation Office Agency List shows the property having a Rateable Value of £4,390. The multiplier for the 2018/19 year is 48.0p in the pound. The rates payable may be subject to transitional adjustment. The Tenant may be eligible to claim Small Business Rate Relief of 100%. Further details upon request.